Missed out on applying for the 24th World Scout Jamboree in the USA? We have great news for you! A few places have opened up for youth and adult members. From the time of applications closing in April 2018, there have been some withdrawals of members from the South African Contingent to the 24th WSJ. This means that we have a few spots open for both adult and youth members. 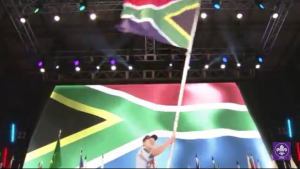 If you are still keen to attend, please submit your application to jamboree@scouts.org.za without delay. We have been allocated a selected number of spaces on the Jamboree so places are limited and will be allocated to suitable candidates on a “First come First served” basis. 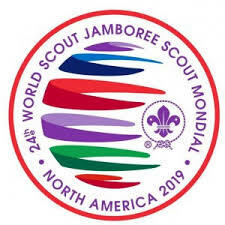 WHAT: The 24th World Scout Jamboree in West Virginia, USA. Camp with 50 000 Scouts from around the world whilst experiencing a full and exciting programme. WHO: Scouts, Guides and Rangers born between 22 July 2001 and 21 July 2005 and adult leaders born before 22 July 2001. 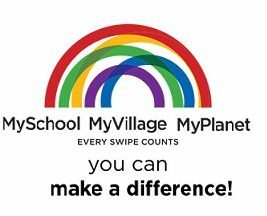 COST: Cost currently is R55 000,00 pp, which includes all food, accommodation, transport, the pre-tour and camp uniform. A deposit of R20 000,00 is payable with your application. APPLICATION FORMS: Available at https://www.scouts.org.za/2017/07/26/apply-attend-usa-24wsj/ .